This project is in the early planning phase. 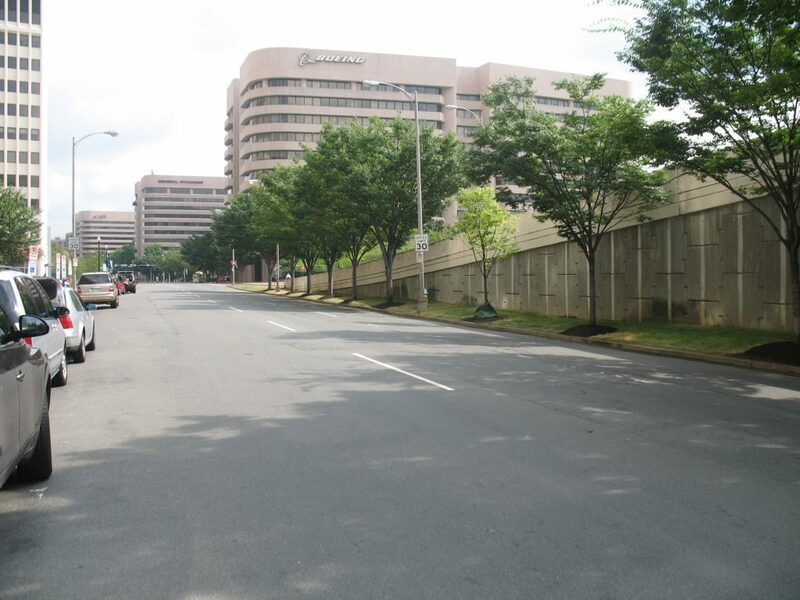 Coordination with the Metropolitan Washington Airport Authority and private property owners will be required. 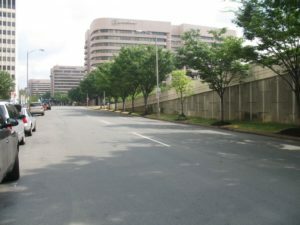 This project is exploring the feasibility of improved pedestrian access to the south side of Reagan National Airport from both US Route 1 and Crystal Drive. 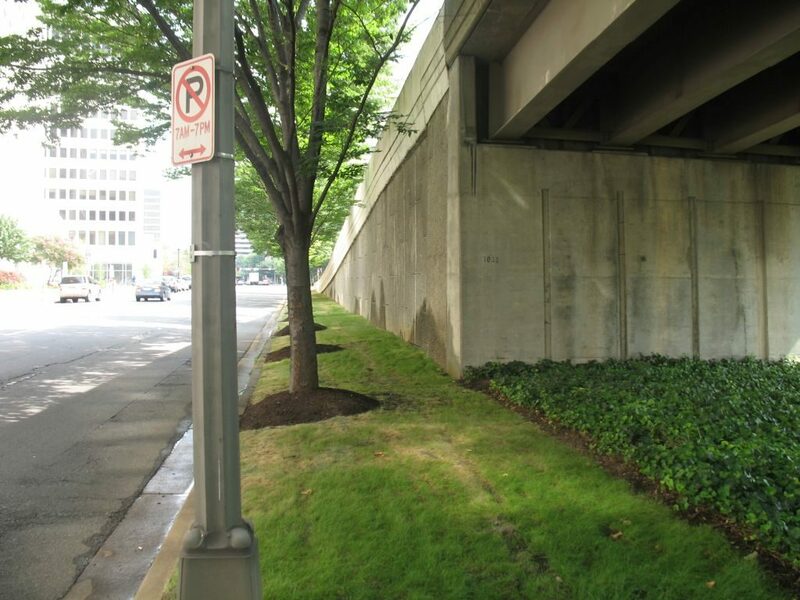 Wider sidewalks, lighting and ramp improvements are all under consideration. This project is separate from another airport access project being led by the Crystal City Business Improvement District (BID); however, the County is coordinating with the BID on both projects.